Soccaskool’s Development Team Program has grown and evolved into Okanagan FC, Kelowna’s newest soccer club. 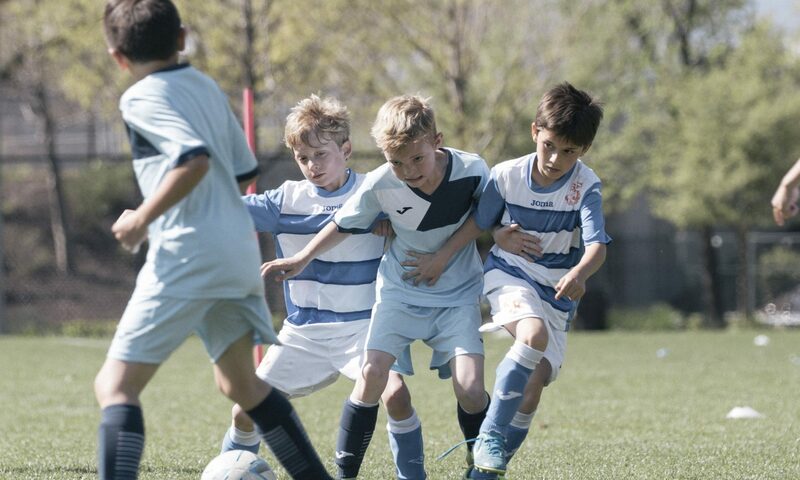 We will continue to field Boys and Girls Development Teams every year from U9 to U12. This program has been running very successfully since 2016. Tryouts for our 2019 Spring Phase Teams will be held week beginning March 4th, 2019. Development Team Program Overview click HERE. We will continue to introduce Boys and Girls Youth Teams every year from U13 to U18. This program was successfully started last year with the creation of our first Youth Teams. Boys and Girls U13 and U14 tryouts will be held in March 2019. Youth Team Program Overview click HERE. We will field Senior Teams every year, playing at the highest level possible. In 2019 our Mens First Team will compete in The Pacific Coast Soccer League. Our Men’s Second Team will compete in the Premier Division of the Kelowna Men’s Soccer League. In 2020, we hope to add an equivalent Womens Senior Team. Senior Team Program Overview click HERE. We will continue to offer ‘Soccaskool’ as our Junior Academy Program, available all year round for boys and girls ages 5-16. Okanagan FC is a privately owned soccer club and is an Associate Member of BC Soccer. Our vision is that of a “cradle to grave” soccer club with a family feel to it, and a reputation for excellence.